Bidding wars are common in Boulder real estate. If you've been in the market during the last year or two, you know what I'm talking about. Priced right, homes in certain locations draw multiple offers and often exceed asking. A transparent market benefits the consumer. Too bad it doesn't exist. In Boulder, you're dealing with an unequal playing field. Market participants have differing access to information. Realtors have varying skill levels. 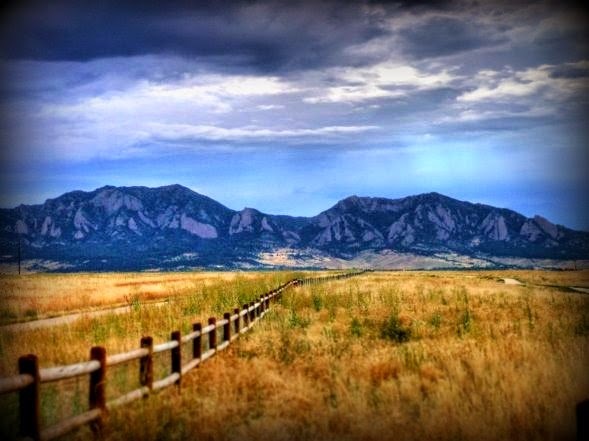 If you're planning to buy or sell this year, you don't want to miss this month's Boulder Real Estate Meetup. It's this Thursday, January 22th at 7pm, RSVP below. Best Practices for Bidding Wars is our topic. This is a high signal to noise event. No sales pitch, no hand waving. The Boulder Real Estate Meetup is a knowledge and learning opportunity. Here's what we'll be discussing. The next Boulder Real Estate Meetup is January 22nd. Our topic is Best Practices for Bidding Wars. RSVP HERE.